Overhex Wines International have won two gold medals for wines across diverse price points at the 2018 Michelangelo International Wine & Spirits Awards. 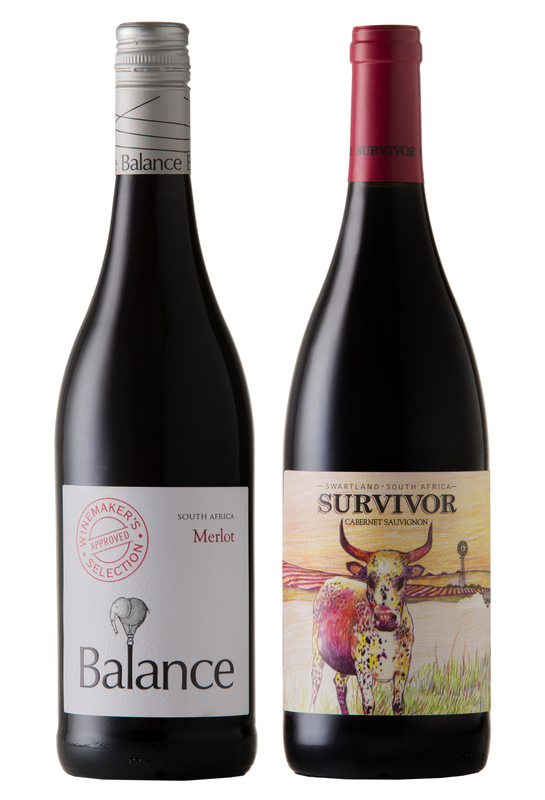 The two gold medallists are the palate friendly Balance Winemaker’s Selection Merlot 2017 and the more robust Survivor Cabernet Sauvignon 2017. The wines stood out in a record line-up of 2 225 wines, the most wines ever judged since the Michelangelo competition’s inception 22 years ago. The Michelangelo awards sets itself apart from other wine competitions with a panel of judges comprising predominantly international experts including British Masters of Wine, sommeliers, wine and spirits producers, educators and influential journalists from Europe, the Far East and the Americas. “We are delighted that our wines were so well received by these seasoned international wine commentators. It is once again an indicator of our success as a premium wine company that focuses on quality across all price points,” says Gerhard van der Wath, owner and chairman of Overhex Wines International, one of South Africa’s fastest growing wine exporters. The Survivor Cabernet Sauvignon 2017, one of the standout wines in the Survivor range made exclusively from site specific Swartland vineyards, is fruit driven with luscious chocolate mingling with savoury touches and a hint of vanilla. The wine spent 18 months maturing in predominantly second fill French Oak barrels and has a cellar door price of R161. One of the gems in the more jovial yet quality driven Balance range, Balance Winemaker’s Selection Merlot 2017 is an elegant wine with aromatics of black cherries and currants, finishing with a subtle, spicy finish. 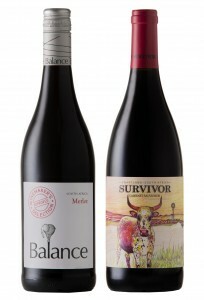 Balance is the easy drinking Overhex range and the Merlot has a cellar door price tag of R67.